Following all of the fun and frivolity of Valentine&apos;s Day, there&apos;s plenty to do all around Hendricks County this weekend to get away from the oh-so-cold temperatures. And, topping the Primer&apos;s list is an event just for the ladies. 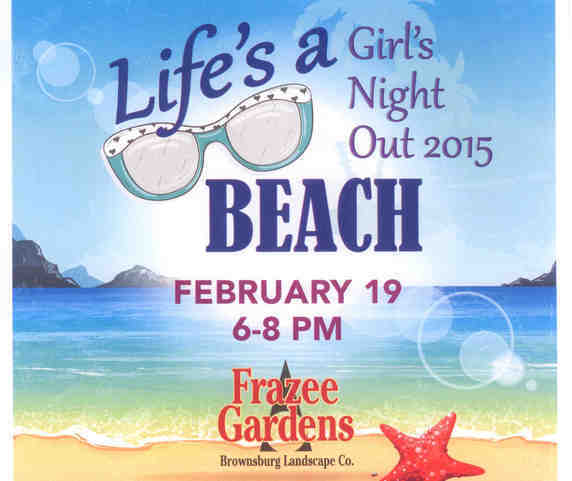 On Thursday (as in tomorrow) from 6-8 p.m., Frazee Gardens in Brownsburg is hosting its annual "Girls Night Out" 2015 event. Tickets are just $10, and the proceeds help support the good works of the Hendricks Regional Health Foundation. You can purchase a ticket at Frazee Gardens, 3480 N. Ind. 267 in Brownsburg during normal business hours -- 10 a.m.-6 p.m. There will be live music, giveaways, special vendors and chair massages, and the first 200 guests will receive a free Hendricks Regional Health fitness class. For more information, you can also visit the Foundation&apos;s website. Looking to entertain the kids? How about Disney&apos;s own Winnie the Pooh? 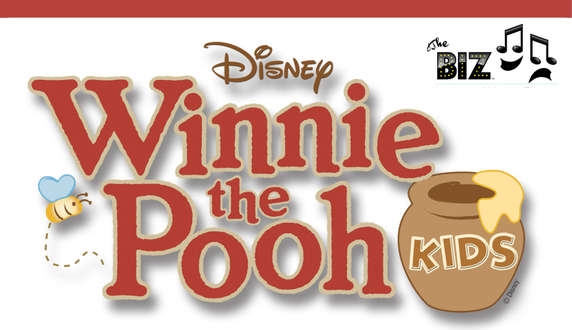 That little lovable bear and a cast of characters will take the stage Friday through Sunday as The Biz Academy Presents Disney&apos;s Winnie the Pooh. Located in Avon, The Biz Academy of Musical Theatre helps develop young actors, singers and dancers. For information about their classes, you can visit their website. The stars of this weekend&apos;s production are young, up-and-coming performers ages 12 and under. The curtain will go up at 7 p.m. Friday and Saturday and again with a finale at 3 p.m. on Sunday. The production will take place at Harmony Baptist Church, 5697 Broyles Ave. in Avon. Admission for adults and teenagers 16 and older is $10 and if you&apos;re 15 and younger, a ticket is $5. Continuing that performing arts theme, another great indoor opportunity also comes on Saturday in Avon. The Indianapolis Symphony Orchestra will perform its third of four concerts during its new 317 Concert Series. This weekend&apos;s concert will feature works from Ravel and Strauss and begins at 8 p.m. Saturday at Avon High School, 7575 E. County Road 150 South. Tickets are $20 for adults and $10 for students. For more information or to purchase tickets, visit their website. Brave the cold and enjoy your weekend!